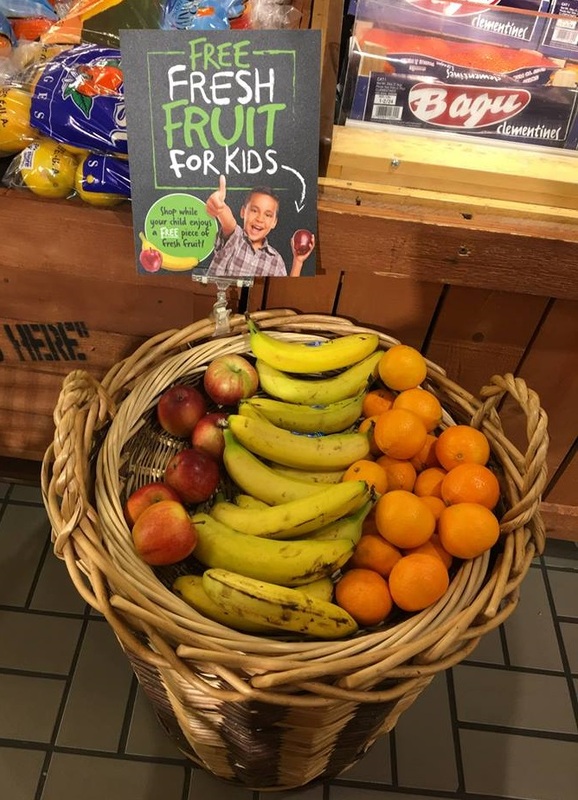 Next time you are at your Tops Markets, check around the produce area for signage advertising a FREE Piece of Fresh Fruit For Kids! I've seen this display in a number of stores now and I think it is such an awesome thing that the produce department is doing at Tops. Note this might not be available at all locations but definitely something to keep an eye out for if shopping with the kiddos. Looking for ways to save at Tops? Be sure you check out our Tops deals here! they do this at walmart and target - so nice!